There is a constant need for us to question our own beliefs, and the beliefs of those around us. It creates a healthy atmosphere of skepticism and intelligence, and prevents people from coming to unreasonable conclusions. The way our brains work means that we frequently misinterpret events and data, and in particular, we always think there is more rationality and evidence for our beliefs than there is. 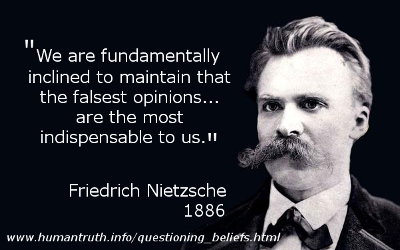 One of Friedrich Nietzsche's longest-lasting declarations was that "we are fundamentally inclined to maintain that the falsest opinions... are the most indispensable to us"1. This all matters because when beliefs become unquestioned, a community can become increasingly divorced from reality. This is dangerous when individual leaders or belief-based authorities claim to be acting in accord with a divine principle, such as God's will. When it comes to disputes, religionists can come to deny any chance of compromise. In the adult world of democratic politics, compromise in disputes is what keeps things from breaking down: you give a little in one area, but have to give up in another. However, arguments based on differences in religion or belief often contain parties that believe the issue has universal, absolute and cosmic significance. They will not compromise on their position, and many ordinary believers state that they think that religious beliefs should be somehow beyond question2. Malise Ruthven in his book on fundamentalism warns that this is particularly dangerous3. It is how religious cults are formed. In extreme cases this leads to complete social rejection and the possibility of suicide cults, as has been seen many times in history for example with Charles Manson's followers and the 900 who died when the People's Temple suicided. These groups always start out with borderline, but common, beliefs and slowly become more delusional over time. Doctrinal intolerance based on faulty ideas led to the witch hunts and inquisition and the enduing massacres of the Reformation and Counter-Reformation as Christian movement warred against each other for supremacy, all sure of their own position to kill for it4. In all cases followers lacked an instinct to ask questions about the beliefs. 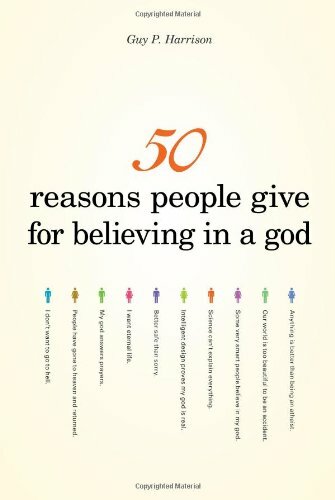 It is religion that gains most when people cease asking deep questions about beliefs, and it is truth that suffers most. Thomas Paine famously remarked that "it is error only, and not truth, that shrinks from inquiry"5 and he argued that everything ought to be open to question as even prosaic beliefs can have negative consequences6. In the name of truth and common sense, do not let even trivial-seeming beliefs take hold without double-checking them, because once beliefs are trivialised, a slippery slope can take you down into madness! Many ordinary believers do not know that there is a cost to belief7,8. But, beliefs are not harmless, even those that have no moral or portentous component, and all beliefs ought to be open to question6. Although many counterproductive superstitions are obviously daft, some of them still do pass into general culture and cause entire nations to behave irrationally on certain topics9 especially when organized religion boosts the power of belief6. And many individuals take some ideas far too far; extremists fight for such ideas with irrational zeal. Many fall for "The Grand Delusion", which David Brooks defines as the mistaken idea that if we simply leave the extremists alone, they will also leave us alone10 Take, for example, an incident in 2015 that saw a mob of 1,000 Hindus attack a small family of Muslims in India: A rumour had broken out that a cow had been slaughtered. Vigilantes from Save the Cow prompted a mob to appear on site, and proceeded to, amongst themselves, blame a nearby Muslim family (no slaughtered cow was found). They appeared at the house, where the family were sleeping, and beat the husband to death and left his boy in critical condition in hospital. The press got involved and Save the Cow explained their religious duty as Hindus to protect cows, which are sacred. A local politician from the Bharatiya Janata Party, Lakshmikant Bajpayee, defended the mob saying that there had a been a failure of local police to respond to the rumour adequately11. The issues are (1) that the slaughter of a cow - even if it had actually happened - is none of the business of local Hindus. It doesn't matter that they consider it sacred - other people do not. And (2), they should not be trying to force others to follow their own superstitions. Likewise, politicians should not be encouraging them - they should be representing all citizens including those with non-Hindu beliefs. Entire communities and cultures are being negatively affected by religious nonsense. On a larger scale than mere mob violence, take a theory which started out as amateur science, and proceeded to win approval at a national level despite the protests of the scientific community: The theory of a 'hierarchy' of delineated human races, with Nordics at the top and Negros at the bottom (with a special place reserved for the Christ-rejecting Jews). It combined pseudoscientific anthropology with religious prejudice to create history's most horrific apparatus of prejudiced murder. The Nazi's ideology of race and euthanasia derived from erroneous beliefs based on faulty theory; and it blossomed into a wave of terror. It is no exaggeration to say that, in a world where nuclear weaponry is becoming more easily available, that beliefs need to be questioned and challenged continuously and vigorously. The danger of beliefs that go unquestioned is lamented by the skeptical thinker, Martin Gardner. 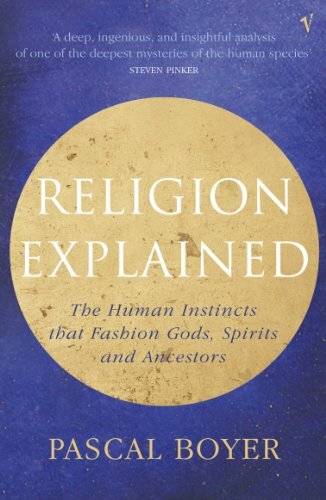 "Religion, Violence, Crime and Mass Suicide" by Vexen Crabtree (2009). Take Mohammed Merah, a French national originally from Algeria, whose story was told by The Economist (2012)16. His beliefs led him to the wild conclusion that in order to be rewarded by God and thusly to live forever in paradise, he had to conduct a series of terror attacks in France. He did so, killing four adults and three children. He did it because in France, no-one is allowed to wear complete face and body coverings in public. But his victims included members of an Israeli family who were not even French and therefore were completely unrelated to the ban on complete body coverings - Mohammed Merah's excuse was that he also opposed Israel because it was also an enemy of Islam. When they raided his house on 2014 Mar 22, he shot and killed three paratroopers, before being himself killed. Try to imagine, exactly, how it is that this immoral monster can think that God endorses his actions? Because he has very strange beliefs, but not only that, but that he believes he must act on those beliefs no matter what. Only religion can instil such a dramatic sense of ultimate urgency and divine necessity upon murderers. It is not just the worldwide monotheistic religions that provide motivation for irrational violence, sectarianism and murder. Superstitious beliefs in general can often provide people with the ultimate excuse for acting against those who they simply don't like. Take the example of witchcraft, widely believed in across the world except in the largely secular countries of the developed world. Here's a case from Assam, in north-east India. If only the locals understood the various neurological, physical and subtle causes of superstitious beliefs that mislead us humans into such superstitions. 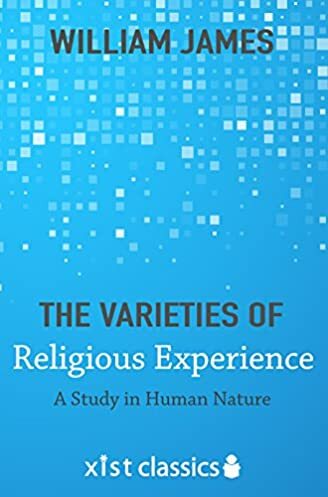 I lay out these causes in Errors in Thinking: Cognitive Errors, Wishful Thinking and Sacred Truths and The False and Conflicting Experiences of Mankind: How Other Peoples' Experience Contradict Our Own Beliefs. If only the locals understood the benefits of opening all beliefs to critical analysis. Their absurd behaviour can be fixed, if only they learn to question their own beliefs and therefore adopt a more rational outlook. But they can't, because religious taboos and the authority of the local spiritual leaders prevent it, just as similar people have done across the world, substituting dogmas for sensible inquiry into the world, and ousting those who dare to think differently. Although beliefs might start off as fads, rumours, stories and the like, they can balloon out of control. A certain critical mass is reached when the populace as a whole no longer question the belief and it is at this point that it becomes a dangerous piece of dogma: unquestioned. 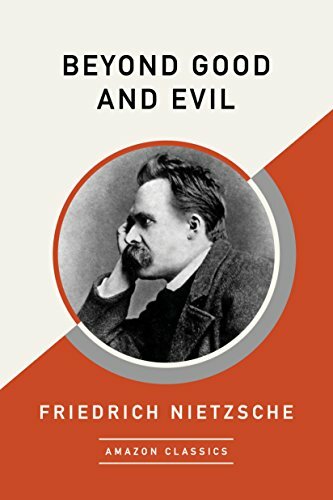 All beliefs should be questioned continually, for fear that they will become monsters, blinding people not only to greater truths, but to moral truths as well. 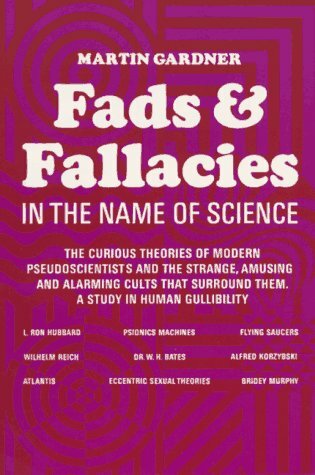 What dangerous cults, wayward doctrine and abusive leaders all have in common is that their followers have accepted that those in charge can discern God's Will - or the will of fate, the gods, the universe, whatever - and that they have the authority therefore to override normal rules of behaviour. So, leaders in cults are often sexually promiscuous because they have special permission from god, they can instruct followers who to kill, and what social and legal rules their adherents can ignore. For example Charles Manson's followers claimed that Manson was above the because he was divinely guided18, Jim Jones' instructions caused the death of 800 of his followers in a suicide pact, and during assaults crusaders were told to kill everyone - Christian, Muslim and pagan, and "let God sort them out" once they were dead, rather than attempt to tell who were local Christians. 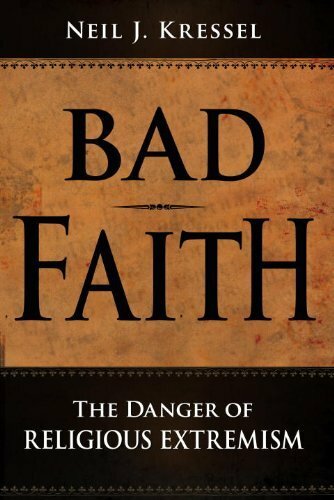 In all cases, the main cause of the problem was that the ordinary followers did not have the skepticism to ask if those in charge were really capable of divining the will of God, or if religious beliefs should really override proper morality. Atheists and scientists do not kill each other over their beliefs. The adherents of superstring theory have never killed opposing theorists, and Lamarckian Evolutionists never killed any Darwinian Evolutionists on account of their beliefs. Newton and Einstein may have disagreed, but they refrained from violently attacking each other's followers. Like them, Arius and Athanasius disagreed over theory in the 4th century, although in their case it wasn't physics, but about the nature of Christ. The Arians and the Nicene Christians, however, soon ended up damning each other to hell because of the other's "wrong" beliefs, and then resorted to murder, aggression and burning until the Arians had been wiped out. Well, that is one way to settle a theoretical dispute. But why is it the religious way? There is something about religious beliefs that leads to violent intolerance. I think it is this: the beliefs that you cherish, but which you think are maybe silly or untrue, are the beliefs that you will defend most irrationally and most aggressively. It's a defence mechanism. Rather than subject dodgy beliefs to the rigors of debate and questioning, it is easier to claim outrage and act aggressively when dodgy beliefs are challenged. This is why scientists, who want to learn which theories best describe the truth, actively engage in debate without ever, in history, killing each other over their differences with other strands of scientists. Even standard sociological inquiries about beliefs and the history of beliefs can be found offensive simply because the attempt to rationally describe belief requires questions to be asked about how beliefs work. 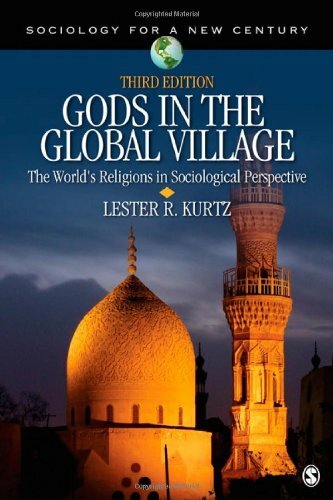 "Gods in the Global Village"
When it comes to disputes about the world, political and cultural differences between groups can often be dealt with democratically, through argumentation and debate, with both parties trying to convince the others that they are right. It continues because each side thinks it is possible to conclude the dispute through discussion. Compromise keeps things from breaking down: you give a little in one area, but have to give up in another. But religionists can come to deny any chance of compromise. Those with stern religious beliefs often believe various issues have a universal, absolute and cosmic significance. They will not compromise on their position. 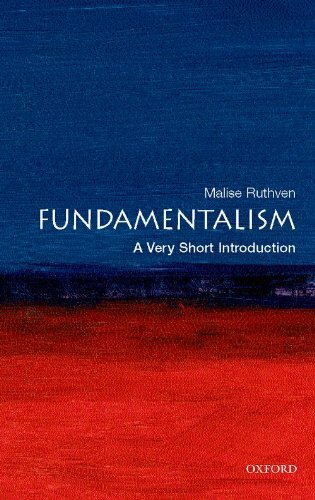 Malise Ruthven in his book on fundamentalism warns that this is particularly dangerous20. It is the basis for fundamentalism. Religious differences often become violent, endless struggles, because both sides elevate their struggles to ones not between them and us, but between good and evil itself. By giving arguments a cosmic, absolute and universal significance, religious groups make violent solution the only recourse. The battles between Israel and its neighbours is a case in point. A commentator said to me that it would do no good to eradicate religion. He said "then they'd just kill each other in the name of something else. Like which football team they support!". I still think we would be better off. Football teams do not claim to be divinely inspired. They do not force upon people any particular intellectual framework, nor link it to moral theory. Under footballism, people are still free to enquire about the world with a free mind. The fact that religions claim divinity, that they claim absolute truth and link morality, society, authority and philosophy all into one whole, makes people more likely to fight and die for them. 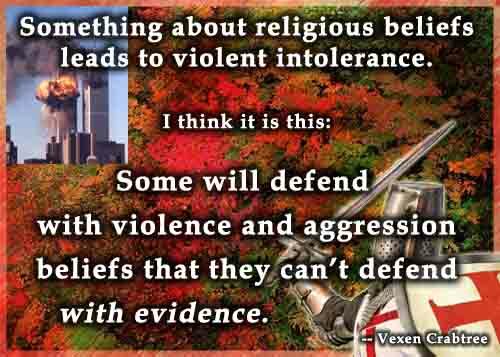 What is so weak about religious truths that they require defending with such bloodshed? It is this: People would rather cling to wishful thinking and false hopes, rather than face the complex realities of life. Simple answers appeal to people more than complicated scientific ones. 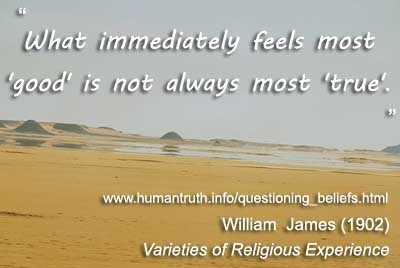 Because religious people secretly doubt religious beliefs, they do not permit them to be calmly questioned. They fear that their beliefs will unravel. Instead, they declare that faith is greater than intellectualism (in other words: they want to continue believing even though the evidence is against them). They declare that it is offensive to question their beliefs. They declare that questions are wrong! And if you persist in your questioning as a person, they'll declare you an intolerant bigot. If two such groups of faithful people meet, the consequences are dangerous for all in their midst. The starting point of this slippery slope was when individuals ceased to allow their beliefs to be calmly debated and questioned. This is clearly a case of some 900 people having some very odd ideas about what actions are permissible and why. Their leader had followers who testified that he could cure cancers and disease with his hands. If members instinctively thought more critically, skeptically, and viewed reality through more scientific eyes (understanding the placebo effect, for example), such beliefs could not have been sustained. The People's Temple is by far not the only suicide cult to have some very odd beliefs. “Another American group, the Branch Davidians, [...] started out with Biblical ideas about the cataclysms of judgement day, and ended up stockpiling weapons. It culminated with the Waco siege where over 80 of the religionists died during a shoot-out with authorities in 1993. It is a similar story with the Order of the Solar Temple, Heaven's Gate, and others. All groups start out with some beliefs that are acceptable to many, but, the system of beliefs becomes built up, with idea on idea, until the entire group are completely impossible to understand. It is always a slippery slope, and at each stage, there are not enough people to stand up and question the validity of the principles behind the beliefs, the source of the experiences/revelations, and the possibility of mass delusion. People invest so much in these beliefs, defending them from outsiders, that they become more important than life itself. Questioning beliefs is not something that should be restricted to "other people's beliefs". We should question our own beliefs. This is why questioning beliefs is not something that should be restricted to "other people's beliefs". We should question our own beliefs. Our entire community of friends could be making assumptions about reality that are unfounded. 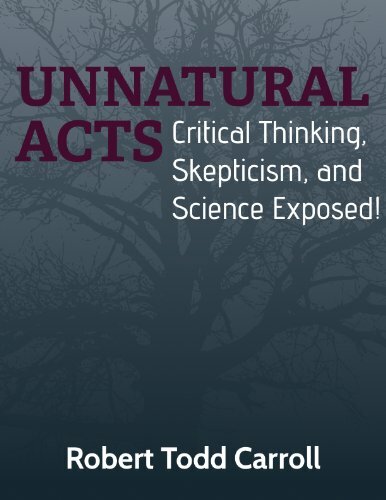 Entire groups of people can misinterpret phenomenon and experiences, simply because they are unacquainted with the ways in which our thoughts can deceive us, and of how to approach reality in a scientifically-minded way. It is easy to see how the acceptance of ideas and the interpretation of personal experiences without taking due heed for the way our brains can trick us, is a combination that can lead communities down paths away from normal society. 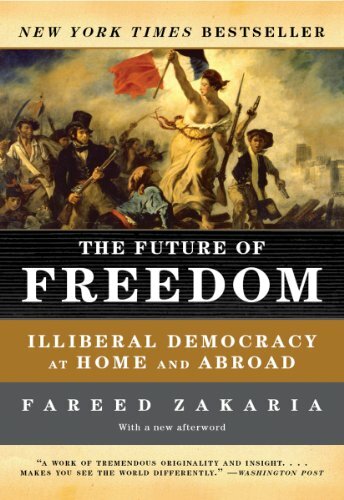 Political analyst Fareed Zakaria in "The Future of Freedom" (2003)21 states that in the modern era of mass communications and globalized travel, small groups of extremists can have disproportionately large impacts on the world, and in effect the difficulty that the state has in curbing dangerous beliefs has weakened the state22. 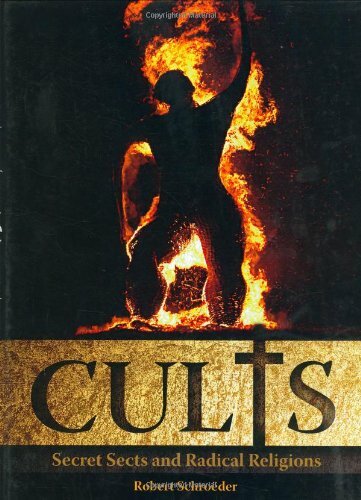 Some groups such as the ones already discussed on this page become suicide cults, others remain as fundamentalist cells within mainstream religions, or sometimes become religious groups in their own right. It is dangerous when their beliefs become seen as unquestionable because they happen to be part of a religious worldview. Sam Harris in his book against religious fundamentalism and extremism (2006) warns that when we place someone's opinions beyond criticism because they are sacred to them, we place that person beyond rehabilitation to common sense. Not long after the arise of Christianity, the Church Fathers argued that The Bible contains everything we need to know as part of the sola scriptura doctrine. This doctrine was deadly poison to science and to human development, and it found its greatest expression at a continental level during the European Dark Ages. The theologian Robert M. Price warns that even today many people use the Bible as a tool to make others bypass rational thought, often by "cultivating superstitious fears", in order to spiritually strong-arm others around to their own stern point of view23. 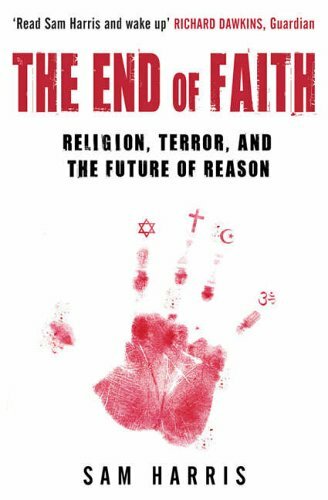 Harris argues that the blame doesn't only lay with the fundamentalists themselves, but with the majority of non-extremists who sit in the middle ground, facilitating an environment where crazy beliefs can foster without question. In all communities that place large parts of their mythology into a "holy", "sacred", "unquestionable" or "god-given" category, a large space is created for more extreme beliefs to take hold in the same categories, and lead the community down some potentially dangerous paths. The way to end all this is to put an end to the idea that religious beliefs should not be routinely questioned. “Much of my website is on subjects and topics that are provocative and taboo. For some reason, in life, I have been spared the chains that come with socially taboo thought. I find myself willing and capable of challenging taboos and ignorance. One main aim of my websites is to challenge and smash taboos, to make people think things they've not thought before just because it's a taboo subject. It harms everyone. A social taboo isn't just something that isn't voiced, it nearly always becomes something that is unquestioned and unchallenged. It causes mental stagnation and confusion. Taboos and unchallenged dogmatic statements influence our actions in mostly negative ways. I love and enjoy doing things that make people think, dressing in a countercultural manner, and delving into subjects that others shy away from. It challenges people's assumptions and barriers. Anything that causes someone to ponder and think about something they've never thought about before, is a prize and a victory. 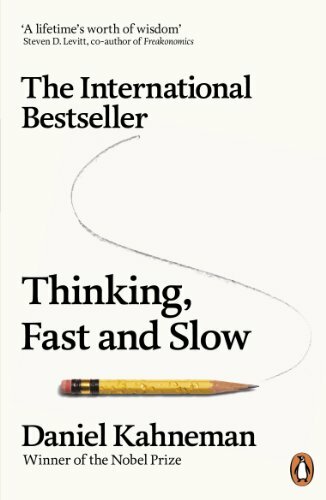 “We all suffer from systematic thinking errors26,27 which fall into three main types: (1) internal cognitive errors; (2) errors of emotion28, perception and memory; and (3) social errors that result from the way we communicate ideas and the effects of traditions and dogmas. Some of the most common errors are the misperception of random events as evidence that backs up our beliefs, the habitual overlooking of contradictory data, our expectations and current beliefs actively changing our memories and our perceptions and using assumptions to fill-in unknown information. These occur naturally and subconsciously even when we are trying to be truthful and honest. Many of these errors arise because our brains are highly efficient (rather than accurate) and we are applying evolutionarily developed cognitive rules of thumb to the complexities of life29,30. We will fly into defensive and heated arguments at the mere suggestion that our memory is faulty, and yet memory is infamously unreliable and prone to subconscious inventions. They say "few things are more dangerous to critical thinking than to take perception and memory at face value"31. We were never meant to be the cool, rational and logical computers that we pretend to be. Unfortunately, and we find it hard to admit this to ourselves, many of our beliefs are held because they're comforting or simple32. In an overwhelming world, simplicity lets us get a grip. Human thinking errors can lead individuals, or whole communities, to come to explain types of events and experiences in fantastical ways. Before we can guard comprehensively against such cumulative errors, we need to learn the ways in which our brains can misguide us - lack of knowledge of these sources of confusion lead many astray33. The self-perception effect: We explain our behaviour by feeling the appropriate emotion. Human beings are not generally in touch with our own motivations and instincts. We often find that our analytical idea of who we are is at odds with our actions and thoughts. Cognitive dissonance is the strange feeling we experience when we behave in ways that do not mesh with our own sense of self; it is often our idea which changes to match our behaviour, and not the other way round. This state of affairs has long been investigated by sociologists and psychologists. "When people are asked to report how a particular stimulus influenced a particular response, they do so not by consulting a memory of the mediating process, but by applying or generating causal theories about the effects of that type of stimulus on that type of response." 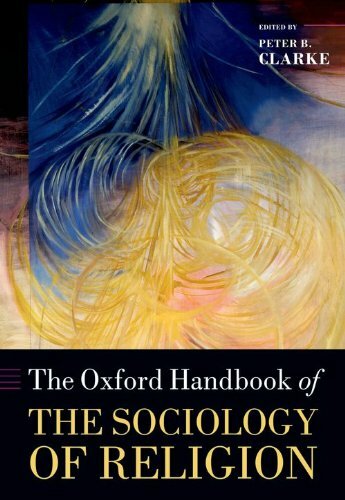 "Cognitive Psychology" by Michael Eysenck and Mark Keane (1995)35. We make a model of our own behaviour in our heads, and use it to theorize about our own behaviour in the same way that we theorize about other people's behaviour. 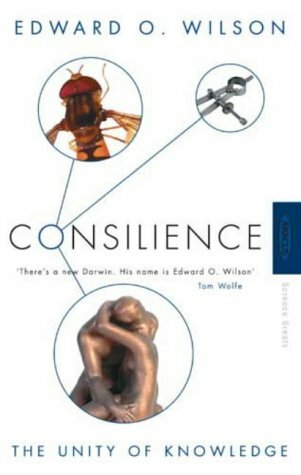 Evolutionary biologists have theorized that our very consciousness is actually the result of the cognitive procedures we use to analyze other people - a valuable social skill. When this skill is applied to ourselves, the result consciousness itself. 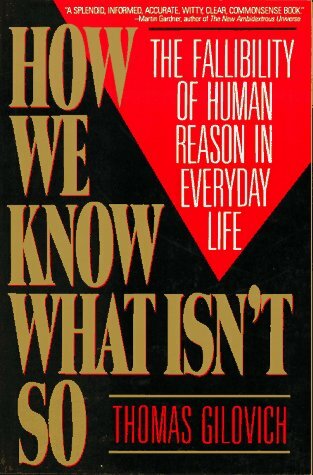 I discuss many of these issues on "Free Will and Determinism" by Vexen Crabtree (1999). There is a reason I mention all this. The fact is that we don't just misunderstand the causes of our own behaviour, but also of our own beliefs. The things we believe, see, and experience, are subject to our interpretative mechanisms, and if we understand these factors better than we can obtain greater control over our lives and opinions, and make them lay in sync with the evidence better. As long as we remain ignorant of the types of things that cause our own beliefs, we remain disabled. This is where we realize the importance of cognitive psychology and epistemology in our efforts to question superstitions and beliefs that are not based on truth. The search for truth requires us by definition to attempt to find out what is true. Social customs, personal reflection, reliance upon our primary senses, our memories, our thoughts and our methods of deliberation and finally, our own convictions, can all work against our endeavours to discover the truths of reality. Whatever our beliefs, we must seek out alternative views - opposing views - and see what progress they have made. Our reaction to these other opinions defines whether or not we are serious about our search for the truth. 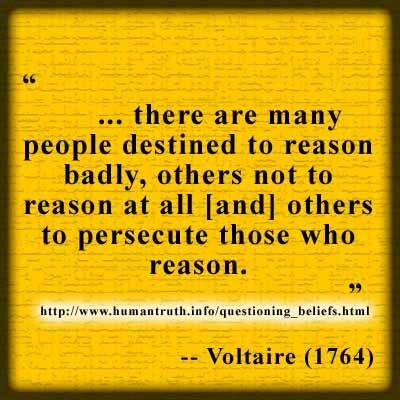 To attack them because they disagree, to ignore them, to shout them down, to ridicule them and to place your own beliefs beyond question are all the hallmarks of someone who is more interested in displaying the posture of someone righteous but who is afraid of the truth. To engage and debate, calmly and personably, is the hallmark of someone who genuinely cares about the truth. Always ask yourself during debates: Which type of person am I? The art of questioning beliefs and placing emphasis on correct thought, careful deliberation and evidence, is called skepticism. There are skeptical communities in all developed countries. In order to correctly gauge our own views, we must engage with those who disagree and genuinely try to understand their point of view. It is this that makes science, and skeptical thinking, a much superior method of ascertaining what is true or not. It is also a harder path than the opposite route: dogmatic thinking, unquestionable beliefs, taboo topics and complete dismissal of intellectual opponents is a guarantee that you are entombed in a castle of error, violently defending your ideas against the outside world. A University Professor sets the scene for us, by talking of student's distaste for 'questioning God'. This comes even though he only ever questions other people's beliefs about God. He talks of his fear that people will stop debating each other's beliefs, saying that failing to critically discuss and challenge ideas is the start of a slippery slope that can lead to wide conflicts. His progression shows us that we must question beliefs at the starting point - at the level of the individual believer. All beliefs should be questioned - all beliefs should be made subject to a demand that they are backed up with rational argumentation and evidence. Where these are not available or unsuitable, then, we should all fall back by default onto the premise that we're not sure. The surer we are, the more risk there is of ourselves descending unknowingly into a fundamentalist mindset, from which it can be hard to return because we come to defend our position with rigor, and invest in our position elements of our self-esteem. We should learn that our beliefs are not the defining feature of our personality, and that other's beliefs are not the basis of theirs. Our actions are what count. The Chief of the General Staff, a man charged with the organisation of Britain's Defences at the highest military level with access to the best research on enemy recruitment methods, explains in a similar vein to Tony Blair that modern wars are as much about beliefs as about hardware. He states that the behaviour and morals of our troops is what can influence the perceptions of others. This is called leading by example and is one of the best ways to bring people to civility. If we do not defeat the ideas that lay behind conflict, then physical power cannot win a war. Soldiers do the soldiering, a political action can end a war on paper, but to reconcile two hateful factions you need a lot of time, patience and understanding in order to let their ideas about each other change. Ideas that cause sectarianism and strife are always the ones that become above doubt. Once peoples come to hold beliefs that cannot be challenged, then not much can be done to resolve the conflict until those underlying beliefs are brought up and discussed in an open manner. That is why soldiers might win wars, but, peace can only be won through allowing a people's own ideals to be debated. (2009) "Religion, Violence, Crime and Mass Suicide" (2009). Accessed 2019 Jan 13. (2013 May/Jun) Valuing Science with Differing Values Let's Broaden the Debate in the Skeptical Movement. An Article in the magazine Skeptical Inquirer.